The distillery was founded in 1825 by 'Long John' McDonald, a 6 ft 4in descendant of a ruler of the western Scottish kingdom of Argyll (after whom the renowned blended Scotch, Long John, was named). After Long John's death in 1856, ownership was passed down to Donald McDonald, his son.  A second distillery was sited nearby in 1878 and named Nevis Distillery. In a bid to keep up with growing demand, the two distilleries eventually became one in the early twentieth century. In 1955 the distillery was taken over by new proprietors led by Joseph Hobbs. Under Hobbs, the distillery began using continuous distillation, installing a Coffey Still which remained on the site for 26 years and made the distillery one of the first to produce both malt and grain whisky simultaneously. The Japanese company Nikka (Japan) acquired the distillery in 1989. The heart of the range has been for some time the 10 years old. There have also been a few cask-finishes, limited editions and independent bottlings, notably from Blackadder and Douglas Laing. In 1991, a visitor centre and cafe was opened for the public.